Developed with DCI, the St.Raphael’s Garda credit union fuel card entitles members to 4 cent per litre off pump price for diesel at all sites and 4 cent per litre off unleaded pump price at selected sites. Users of the DCI Card have access to a network of more than 1,100 sites nationwide, including Topaz, Emo, Maxol and Top fuel stations. Fuel cards are the most secure option for purchasing business fuel. With Velocity account management, unusual or suspicious purchases can be quickly identified, flagged and appropriate action taken. 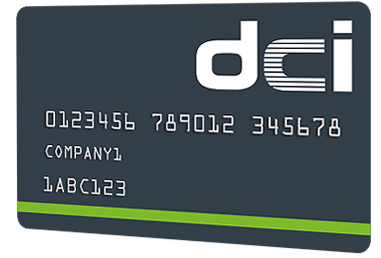 With all DCI fuel cards, you’ll receive a consolidated invoice, with up to 14 days before payment is due. 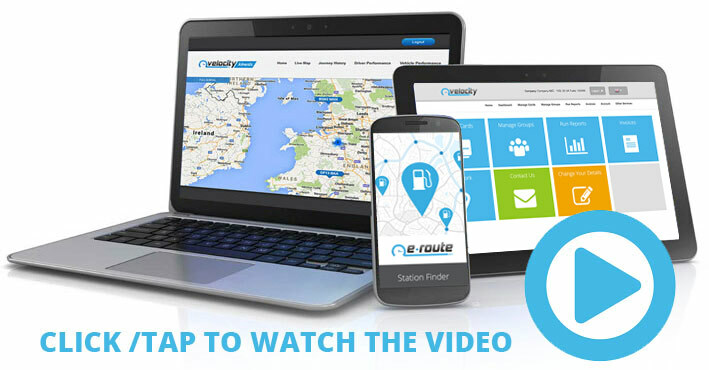 With our fuel card you will get access to our industry leading online applications, Velocity and E-route, putting access to your account information in the palm of your hands. Our web based portals are available on any web enabled device with apps available for Apple and Android. You will never be without the information you need to manage your account efficiently. Search for stations with stores or 24 hour facilities. Find stations by location or route.